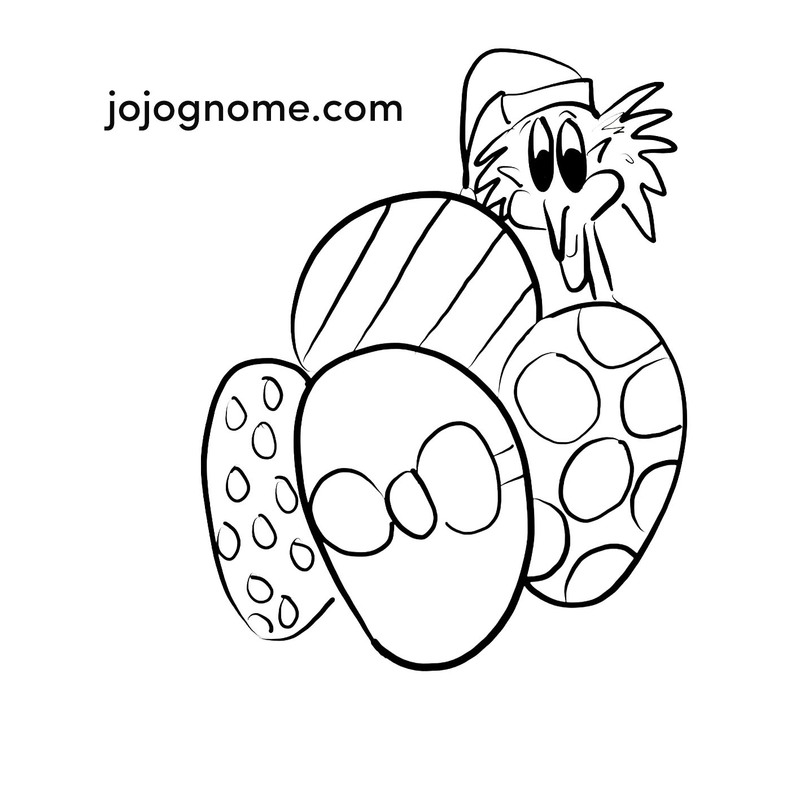 Here’s a couple of JoJo Gnome Pictures for you to colour. 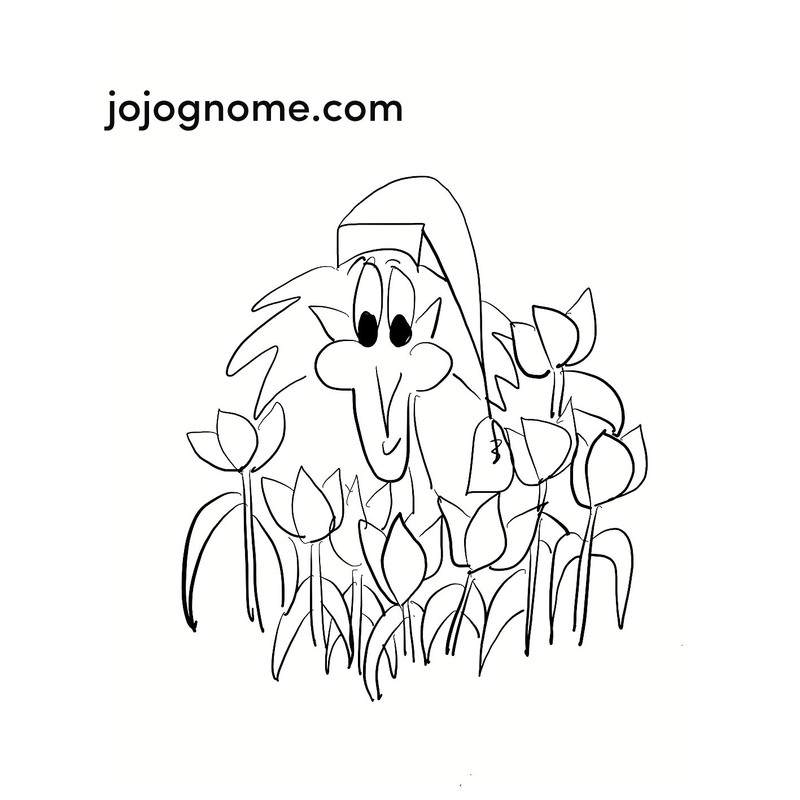 If you want to listen to a story about Spring visit JoJo Gnome’s Story Podcast #11 – SpringTime Stories. You can also buy JoJo Gnome books from ‘All things JoJo Gnome’ at Etsy.